Wild Business Ltd was co-founded by Christopher J. Sandom and Joseph W. Bull. It is the product of over 30 years of joint experience working in the environmental sector as both academics and business consultants. As consultants, Chris and Joe know that business can benefit both itself and society by better understanding and managing its relationship with the natural world. As scientists, they believe it is crucial that business begins to do so. Wild Business is keen to collaborate with those who share our vision of businesses supporting widespread nature conservation and restoration. This includes offering other early career researchers and consultants the opportunity to train with us and gain paid experience on business and biodiversity related projects. Included on this page are those currently or recently associated with us. The natural environment has always captured Chris’ imagination. 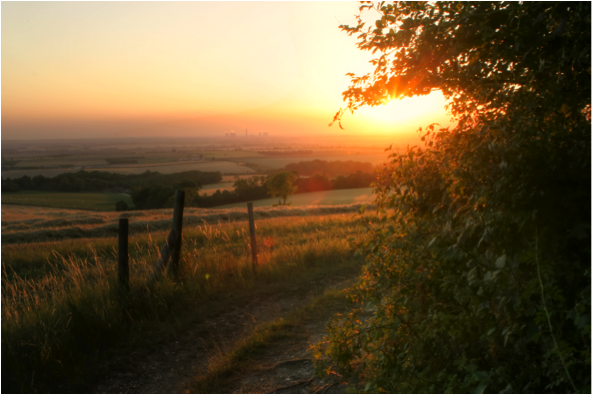 A defining early moment for Chris was the realisation that the agricultural fields he grew up surrounded by were picturesque, but could not be described as truly ‘natural’. 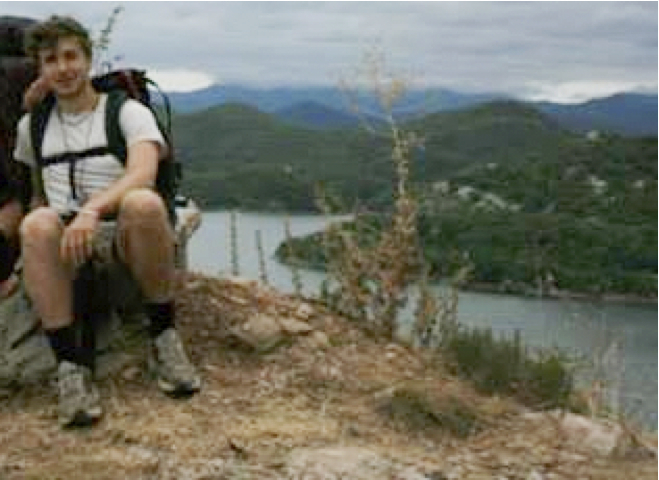 This realisation led Chris down a professional path of studying the integration of human and ecological systems. Chris studied the theory and practice of environmental biology and geography at St Andrews University, and during his M.Sc. 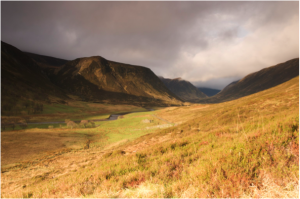 designed and created a biodiversity action plan for the Glen Livet Crown Estate, helping them to improve their stewardship of the land. iN turn, that project led him further north to work at Alladale in the Scottish Highlands, a place that aspires to create a fenced wilderness reserve with wolves, wild boar and bison – our very own Kruger or Yellowstone National Park. 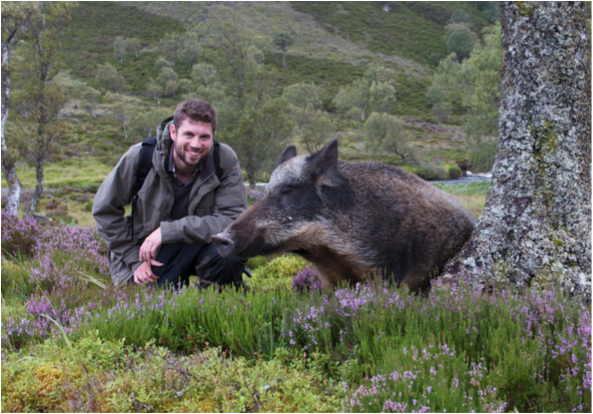 Here, he carried out his Ph.D. with the WildCRU of Oxford University, studying how wild boar and wolves could be used to help reinstate the Caledonian Pine Forest. This work in turn led him to research the concept of ‘rewilding’, the restoration of key ecological processes by reintroducing lost keystone species, as a postdoctoral researcher at the University of Aarhus, Denmark. He now holds a lectureship at the University of Sussex. Joe first developed a specific enthusiasm for biodiversity conservation after taking part in an orang-u-tan project on the island of Borneo, and coming away with the abiding memory of seeing thousands of kilometres of palm oil plantations where primary rainforest had once stood. Subsequently, whilst reading a B.Sc. in Physics at Imperial College London, Joe took part in numerous paid or self-funded wilderness projects, including: biodiversity surveys in the Peruvian Amazon, health and reforestation projects in Nepal, prevention of the wild animal smuggling trade in Guatemala, and managing nature reserves in the UK. 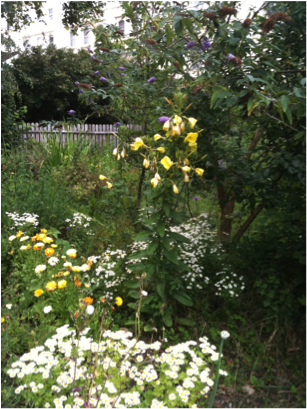 During this time, Joe chaired the Imperial College Environmental Society, delivering his first small-scale rewilding project: creating a nature sanctuary out of a seldom-used parkland in central London. After an M.Sc. 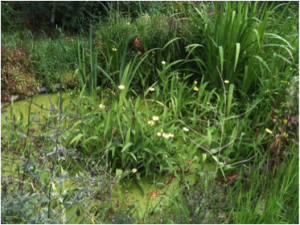 in Ecological Management, Joe spent a number of years working in the private sector as an environmental consultant, based in London and working in the UK and overseas. This provided Joe with a wealth of business experience, working across a range of sustainability issues including carbon, water and ecology. It was at this point that he became convinced that the solution to global biodiversity loss was at least partly to work with and deliver conservation interventions through the private sector. Consequently, Joe completed a Ph.D. on the topic of biodiversity offsets & landscape conservation under climate change, and completed a Marie Curie Fellowship over two years at the University of Copenhagen, Denmark. Joe is currently a Lecturer at the University of Kent, UK. Claudia is currently a post-doctoral Research Fellow in Ecology and Conservation at the University of Sussex, working in collaboration with the PREDICTS project. She uses the newly available, taxonomically comprehensive global database to quantify the difference in biodiversity inside and outside protected areas. 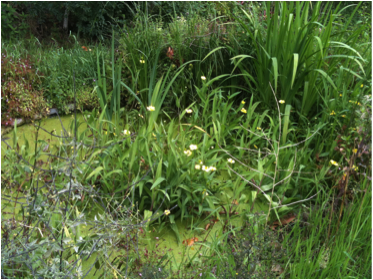 Claudia is also developing a project looking at the impact of land use in riparian zones on biodiversity. Previously, Claudia completed a Ph.D. at the Department of Zoology, Oxford University (UK), focusing on oil palm plantations in Sabah, Malaysia. In these plantations, forest next to rivers is protected because it has a beneficial impact on water quality: the run-off of agricultural chemicals and soil into rivers is reduced where forest is present on the river bank. These thin corridors of forest are often heavily degraded, but her research has shown that these forested river banks (called riparian reserves) are a valuable habitat for native species that cannot otherwise survive in oil palm areas. The work allowed Claudia to make recommendations for national policy and global sustainability guidelines (e.g. Round Table on Sustainable Palm Oil, RSPO). 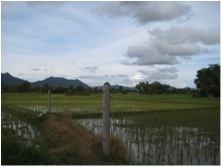 Claudia originally started working on oil palm landscapes during an M.Sc. in Biodiversity, Conservation and Management (again at Oxford University). Nafeesa obtain a B.Sc. in Applied Zoology (McGill University, Canada) originally intending to then pursue wildlife veterinary studies. However, the more she learnt about ecology and the ‘bigger picture’, she realised she needed to work in conservation. Nafeesa’s interdisciplinary and pragmatic approach to conservation was solidified whilst completing her M.Sc. in Conservation Science (Imperial College London, UK). Her research focused on addressing human-wildlife conflicts, east of North Luangwa National Park, Zambia, aimed at providing a useful understanding of conservation issues and mitigation barriers for future management and policy recommendations. 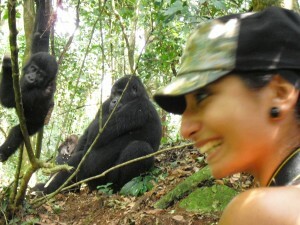 In her first conservation job (with the Jane Goodall Institute), Nafeesa started to understand that as much as conservation is about biology, it is about people and their interactions with the natural environment; as completely intact natural ecosystems no longer exist, only complex human impacted natural ecosystems. Originally from Kenya and constantly moving between the developed and developing world from a young age, Nafeesa fostered a special interest in community-based conservation initiatives where fundamentals of biodiversity conservation research are applied in practice and strive to interconnect economic valuation of natural resources and poverty alleviation. She has spent many years living and working in Uganda (where her family is currently based), Tanzania, Zambia and South Africa, but also considers Canada home. She has previously worked on other collaborative conservation research projects with Frankfurt Zoological Society, Zoological Society of London, Kew Royal Botanical Gardens, Operation Wallacea and Earthwatch Institute. 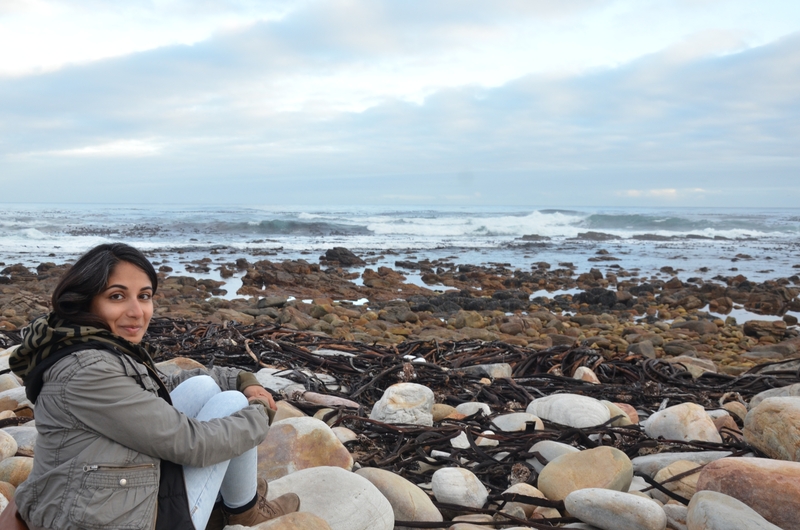 Nafeesa’s strong passion and dedication to conservation has also led her to work towards innovatively communicating conservation messages, sharing her knowledge and engaging the general public, volunteers and students with the environment. She has coordinated, developed and delivered various education and outreach programmes for Wildlife & Ecological Investments, American Museum of Natural History and City of Calgary Parks, to mention a few. Nafeesa is currently working on the project, “Achieving No Net Loss for communities and biodiversity in Uganda” with the Interdisciplinary Centre in Conservation Science, in collaboration with University of Oxford, National Environmental Management Authority Uganda, Nature Uganda, International Institute of Environmental & Development and Wildlife Conservation Society. Because of her significant professional experience in business development and operations management, she is very interested in business and biodiversity projects, which aim to include all stakeholders, bridge the science-policy gap and engage with the private sector. Wild Business keeps track of former colleagues: those associates of Wild Business who have gone on to work in related fields elsewhere, but who we remain in contact with and consider to be part of the broader Wild Business network. Ecosystems and their constituent species have always commanded Jake’s attention. Becoming aware of the growing ecological issues facing us all drove Jake to search for solutions. An early recognition of the crucial role politics and economics must have in any such solution, and especially of the importance of the private sector, drove Jake to study Politics, Philosophy and Economics at University. During this time the question of why people had to spend time ‘managing’ ecosystems began to bother him – how did they get by without us? In time Jake recognised that a degraded ecosystem wasn’t just missing species, it was missing processes; and it was these missing processes that our ‘management’ was substituting for. 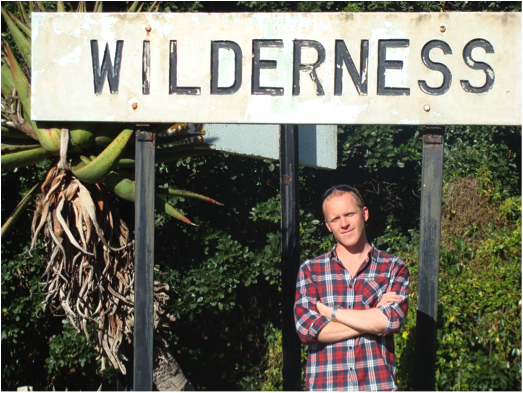 This led Jake to explore rewilding as a solution to both the ecological crisis and the economic issues associated with combatting it. Jake subsequently worked on large carnivore reintroductions with the Gambian Government and in protected areas in Brazil and the UK and during this time saw much evidence for the veracity of rewilding as an approach. Having worked for several years on rewilding projects across Europe, Jake also studied rewilding further as a postgraduate at the University of Oxford. He now works on biodiversity issues for HM Treasury in the UK. 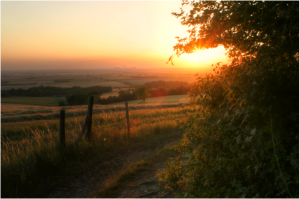 Growing up surrounded by vast areas of wilderness in the prairielands of Midwestern USA, Christine has long respected nature’s social and economic values. Whilst studying economics and working in finance in Washington DC, she realised the extent to which these values were being ignored in economic analyses and decision making – by both governments and businesses. Eager to better understand ways to address these issues, she embarked on an MSc in Ecological Economics at the University of Edinburgh. This gave her an in-depth knowledge of the science of sustainability and the human-environment system. For her MSc dissertation, Christine performed an ecosystem services valuation in the lower Mekong River basin (close to her mother’s native village) . 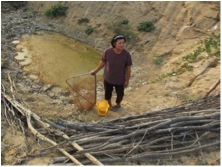 Selecting a region of the Mekong River that is anticipating a number of large-scale hydropower projects, she sought to understand how the community valued nature’s social and economic benefits, as well as their perception of the projects’ likely impacts. Upon completion of her studies, Christine worked for a leading environmental consultancy where she conducted socio-economic and ecosystem services impact assessments for UK and international infrastructure development projects. 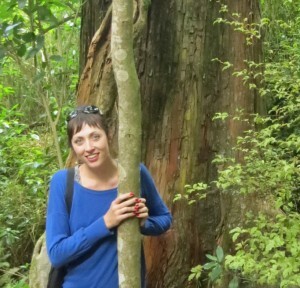 Now residing in the US, Christine works with ERM on topics related to biodiversity, ecosystem services and natural capital.